Memory, history, and recollection are the themes of this year’s Yugen in Action showcase. Theatre of Yugen invites artists from all around the Bay Area to present their original works on two special nights that show off the myriad ways we discover yugen across performing arts disciplines. Subscribe to the "NohNews" newsletter! Theatre of Yugen is a non-profit 501c3 that depends on support from individuals and the community. Show your support today by giving a tax-deductible donation. 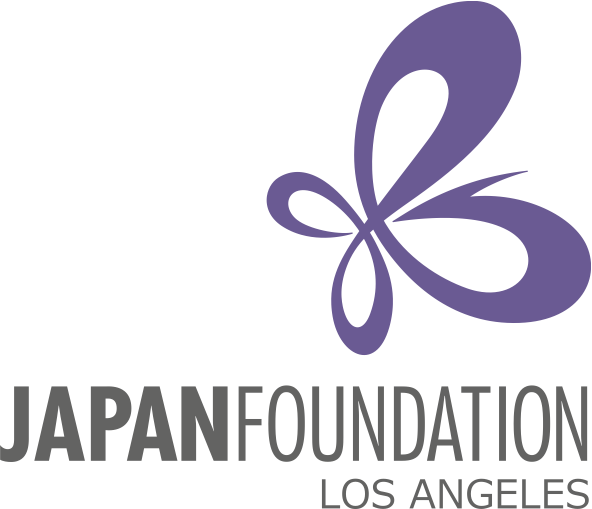 We appreciate your giving, celebrating the arts of Japanese and Western culture!